Apply For A Merchant Cash Advance Today! Merchant cash advances are a great alternative to traditional credit and lending programs. Merchant funding is based on future sales, offering a more flexible payback program compared to credit cards and bank loans. Merchants with bad credit, as well as "high risk merchants" may still qualify for a cash advance. Funding is based on future sales, meaning when sales are slow repayment is lower; A capital solution designed to work with different merchants� cash flow situations. Be approved for unsecured merchant cash and capital in as little as 24 hours. We understand that running a business requires cash flow and access to fast working capital is essential. We offer one of the highest approval rates advancing cash to over 95% of qualified of qualified merchants who apply for a cash advance. Unlike many merchant advance companies, our application process is simple. It doesn�t matter which company provided you with a merchant account, we can advance any merchant regardless of their credit card processor. No Business plans are required. The entire process takes minutes online or by phone. Merchant funding is based on future sales not credit scores. Merchants can use their capital funding for any purpose. 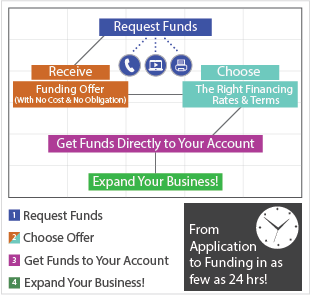 Like our name says, we provide fast upfront funding to merchants based on future sales! Repayment on merchant capital funding is flexible. Payments increase and decrease depending on sales volume and revenue. Businesses benefit from our merchant account advance integration system where payback may be automatically deducted as a percentage of future sales. For businesses that do not process credit cards, cash advances are still available as well as processing and merchant account services. 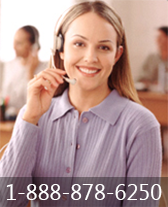 Apply for a Merchant Cash Advance. Get Approved Today!